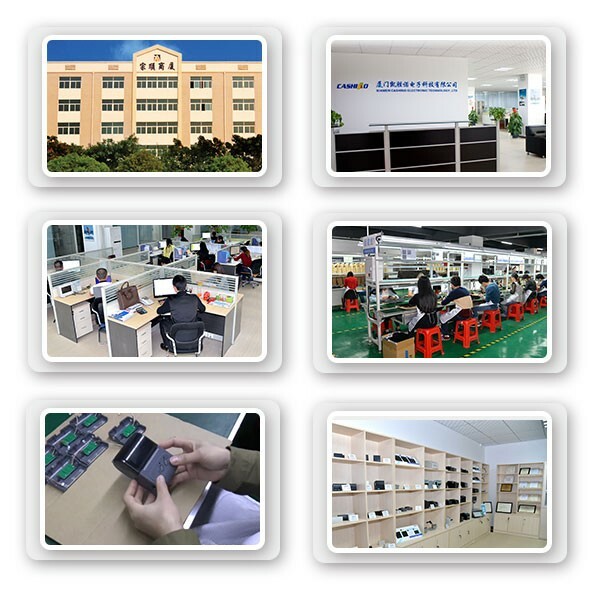 Support 80mm Desktop Pos Printer,Thermal Pos Printer--Xiamen Cashino Technology Co.,Ltd. 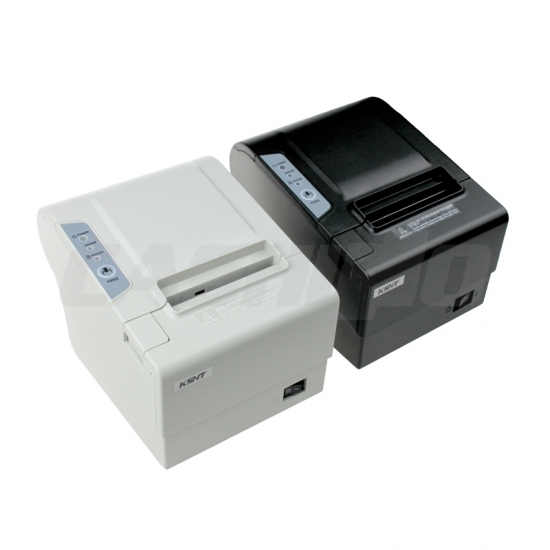 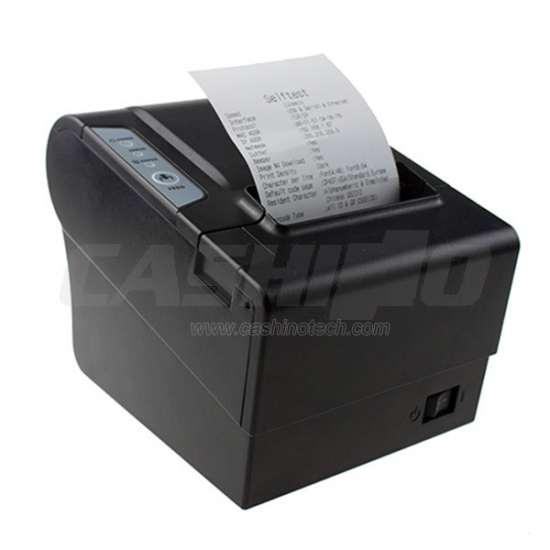 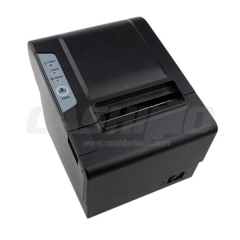 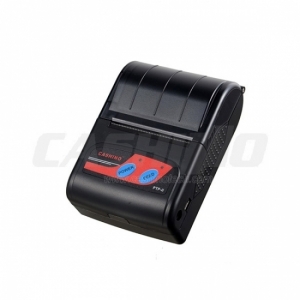 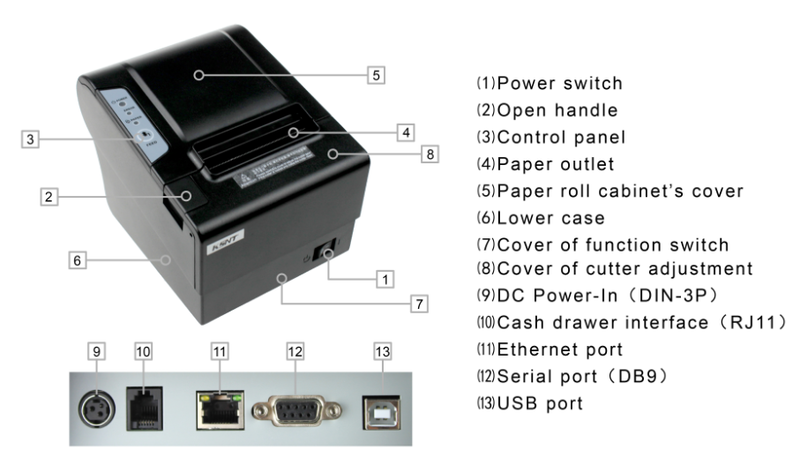 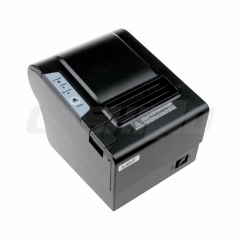 CSN-80V pos receipt printer is a compact,fast and advanced receipt pos machine printer, and bar code printer. 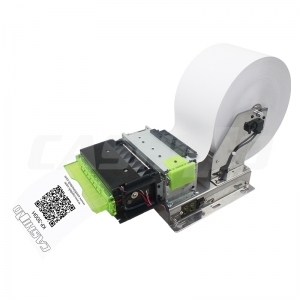 enabling you to produce high quality receipts quickly and easily. 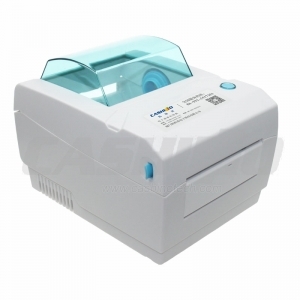 With an easy maintenance cutter and patented long life printing (LLP) technology, capable of extending print life to over 100km.Features include drop-in paper loading, RS232,USB,LAN three ports, auto cutter and a long life thermal print head.